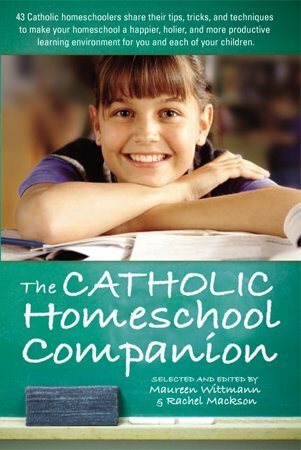 Maureen Wittman and Rachel Mackson have compiled and edited a new homeschooling book that is sure to be a staple in this house. There are chapters written by veteran homeschool moms including Cay Gibson whose work has inspired me for a while now. Maureen is also someone whose work I have enjoyed! Thank God for all these talented moms! And talented dads too. There is a whole chapter written by dads. Some you may know: Steve Wood, Greg Pocak, Dan McGuire, Fred Cabell, Pete Vere, and others.